DO ​keep an open mind when tasting local craft beers. Trust knowledgeable bartenders, tour guides, brewers, and staff to broaden your horizons and your palate. Area brewers craft dozens and dozens of obscure beer styles; that barleywine or cream ale or Rauchbier may become your new favorite beer! 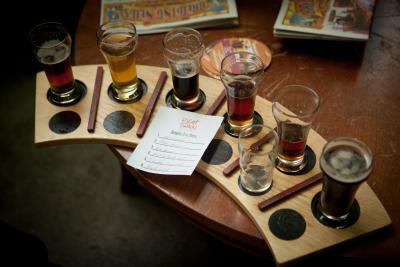 DO ​taste beers in a sampler flight. It’s a great way to get to know a brewery’s character. Taste from light to dark, least bitter first. Smell each beer in a flight before you taste any; your sense of a beer’s aroma is greatly diminished after that first taste. Have a cracker to refresh your palate between beers. DON’T ​sip your beer through pursed lips, drawing in air like one might taste wine. We don’t experience beer flavors in the same manner as wine flavors. Do exhale through your nose after swallowing though; retronasal olfaction can be miraculous for sensing the nose of an aromatic beer. And, do try to keep your pinky down! DON’T​ broadcast your displeasure when you taste a beer you don’t love. Your taste is not your neighbor’s taste. 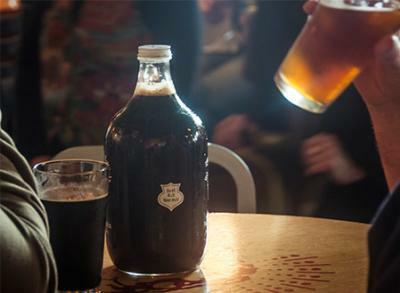 Teams of people work extremely hard to produce hand-crafted beers for your enjoyment. Not every one of those beers is going to be your go-to brew. Give that beer a chance; sometimes the first sip can be strange, and then a beer’s flavor can really open up. DO ​ask your tour guides questions. These folks are local experts, and they’re working to ensure you have a good time. They know what beers are new, what beers are tasty, and they love to share their enthusiasm. DO​ arrange for safe transportation throughout your beer tour experience. Choose a designated driver or sign up for an organized beer tour -- and tip generously! A number of Traverse City companies offer reliable, friendly (and fun!) shuttle services to safely ferry you and your craft beer loving friends around to area breweries, tap rooms, and restaurants. Do the right thing and get it all sorted well before you sip. DO​ keep it light and have fun! Beer tours and tastings are a great time. 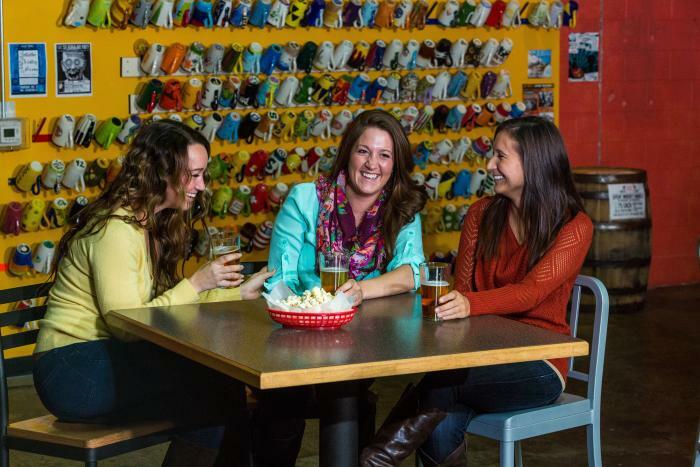 We love to see people smiling and laughing while enjoying local beers! Alex Tank is a Traverse City native, an independent craft beer lover, and an avid 78 rpm record collector. He recently returned to the area after ten years in Athens, GA. He works at Right Brain Brewery.